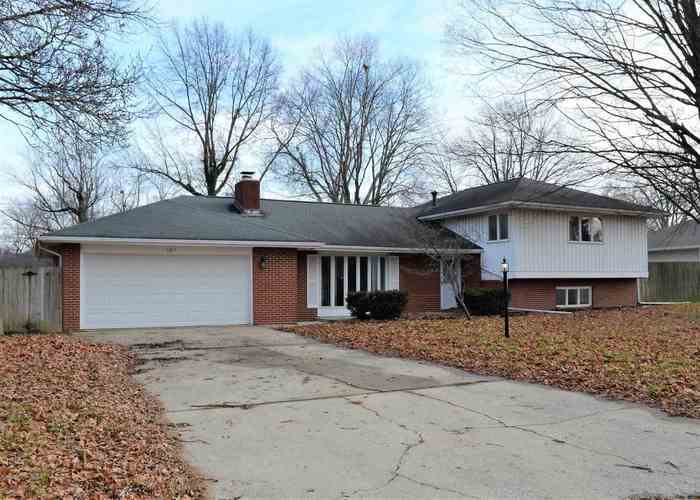 Beautiful 4 bedroom, 3 bath Tri-level home! This home features a formal living room with fireplace, dining room, and family room. Close to BSU and IU Health Ball Memorial Hospital. Immediate Possession!